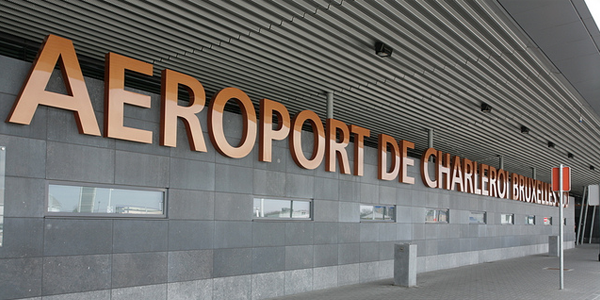 Charleroi airport is easily accessible by motorway from Brussels, Liege or Lille for those arriving by car or coach. For those arriving by car and looking for Charleroi airport parking, ParkVia offers a choice of car parking at competitive prices with a high-quality service. We offer alternative car parks for those looking for Charleroi Airport Parking. We also offer the facility to book your parking space online from the comfort of your own home any time of the day or the night. How do I book my Charleroi airport parking? Check the quote and if happy with the price and car park click 'book' and complete the online booking form. You will receive a booking voucher via email with all necessary information such as car park address and telephone number as well as detailed instructions how to get there. Brussels South Charleroi Airport, also called Charleroi Airport, is located in Gosselies, which is 46 km south of the city of Brussels in the Wallonia region of Belgium. Until the 1990s, passenger traffic at the airport was very low. However, the 1990s saw the arrival of new low cost airlines, such as Ryanair, and later Wizz Air and Air Service Plus, which increased operations dramatically. A new terminal was opened in 2008 and the airport has reached its maximum capacity of 5 million passengers. Brussels Charleroi Airport is well connected to the city of Brussels and is easy to reach via the motorway network for passengers traveling from northern France and the Netherlands.